Lidia is a young indigenous leader who speaks Maya and Spanish, is deeply attached to her culture, and wishes to work for the betterment of women in her community. She has participated in trainings about youth leadership provided by the National Commission for the Development of Indigenous Peoples. She is an opinion leader within her school and the Kantunilkin hostel. 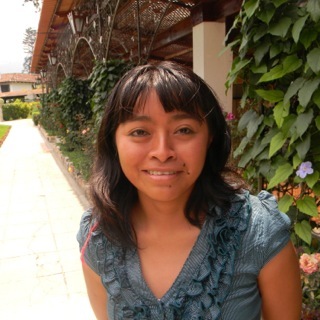 Once she finishes her Bachelor’s degree, Lidia wishes to continue studying and to take part in an exchange program. Her professional goal is to work with women from her community, to empower them in matters of gender equality and chauvinism (machismo). When she was selected as a GOJoven Fellow, she was 22 years old. Posted in featuredfellow, Mexico 2012.